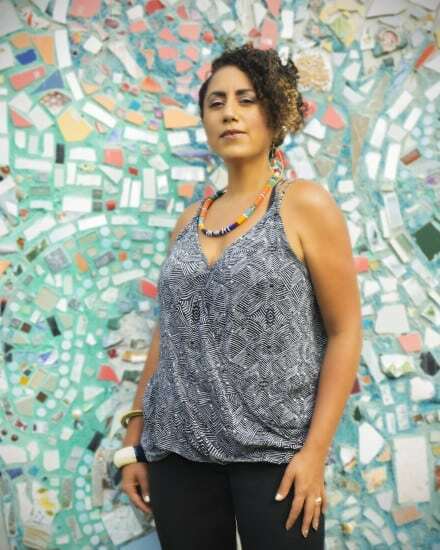 Taína Asili is a rising Puerto Rican musician and social justice activist from Albany, NY whose music is breaking into the mainstream while bringing forward a powerful message of justice. One of the ways she is accomplishing this is by performing at several prominent festivals in New York, Rhode Island and Michigan this summer. With her recent performance at The Women’s March on Washington last year and her latest music video “No Es Mi Presidente (Not My President),” which was premiered in Rolling Stone and called the 2017 International Women’s Day anthem by Latina Magazine, she’s growing more and more awareness from the general public not only on social justice issues but on the way music can be a platform to bring those issues forward. 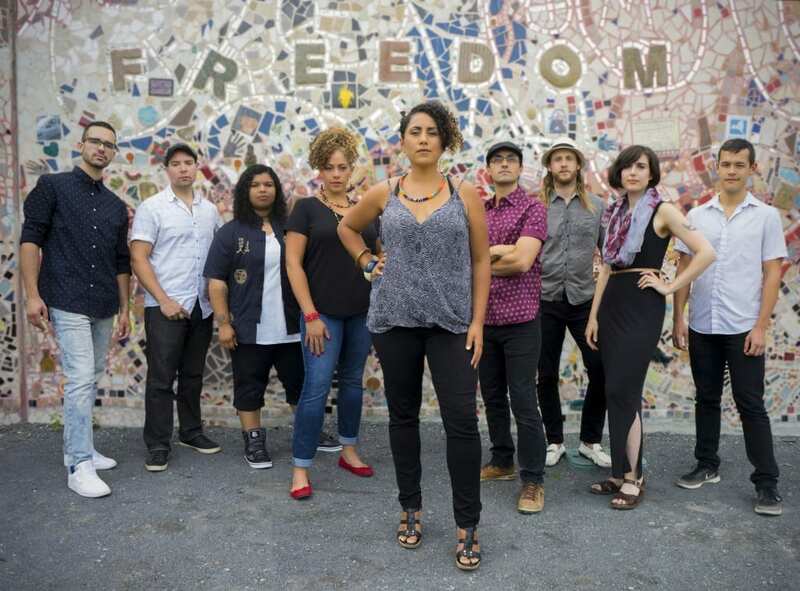 Asili works either as a solo artist or with her dynamic eight-piece band which combines powerful vocals with an energetic fusion of Afro-Latin, reggae and rock. They offer a sound that spans continents, inspiring audiences to dance to the rhythms of rebellion. Taina Asili has been creating music for social change for 23 years and has toured all of the world. Asili is dedicated to using her art, specifically her music, as a tool for personal and social transformation. Asili’s writing is based off of liberation themes and so is her activism in political prisoner liberation, prisoner justice, climate justice and food justice movements. She has an MA in Transformative Language Arts from Goddard College and is known for, in addition to her performance and activist work, facilitating arts workshops for both youth and adults. – June 10 -Performing for over 45 thousand people at Motor City Pride – Detroit, MI. – July 14 – Joining the lineup of performers for Hamilton at the Hill Art Center 50th Anniversary celebration “Sankofa, The Legacy” at Proctors Theater – Schenectady, NY. – July 18 – Asili will be offering two songwriting workshops at the Finger Lakes GrassRoots Festival of Music and Dance pre-festival conference, Culture Camp located just outside of Ithaca – Trumansburg, NY. – July 21- Performing for her third time at the Finger Lakes GrassRoots Festival of Music and Dance located just outside of Ithaca – Trumansburg, NY. 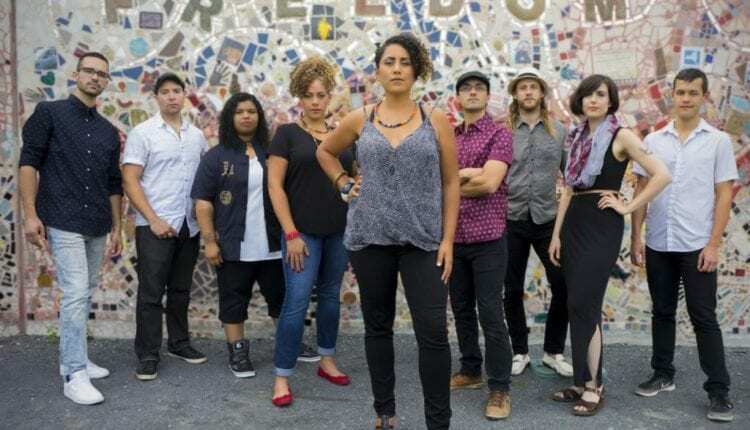 – July 22- Asili and her band will be opening for Chilean musician Pascuala Ilabaca at the well-known Music Haven Concert Series – Schenectady, NY.